Museum development programmes operate on a locality basis. Wherever you’re based, there will be a museum development support programme to help you. 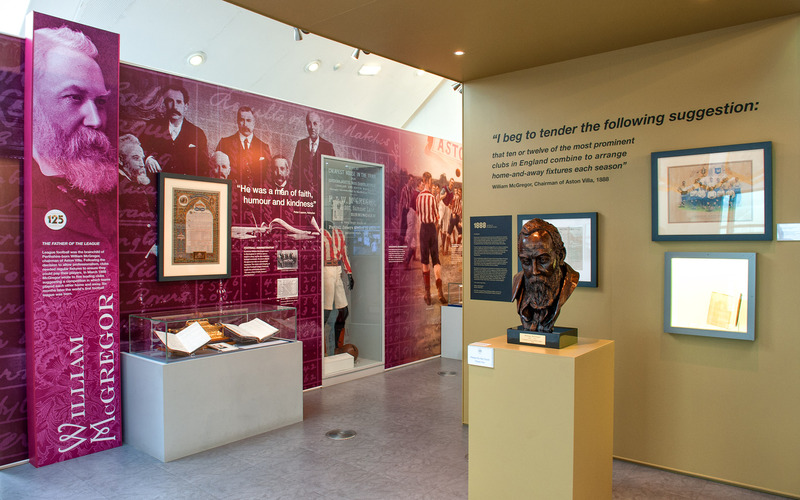 The aim of the Museum Development programme is to ensure that a network of advice and support is available for all Accredited museums, as well as those working towards Accreditation, no matter what their size or scope, so that they can maximise their benefits to audiences and communities.